This property has brick elevations under a pantiled roof and is situated on the first floor of a small purpose built block located in the residential area of Kings Road. 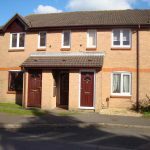 The property occupies the end position and is accessed via a communal staircase serving two properties only. Number 15 has had a great deal of expenditure within the last few years and its standard of presentation must be seen to be appreciated. Particularly notable are the wooden floors and the high quality of fittings in the bathroom. The apartment is situated in Kings Road, a residential area on the extreme Western outskirts of Petersfield, a market town with a range of retail, educational and cultural facilities, and also a mainline rail station (London/Waterloo) with services at half hourly intervals. The A3, the nearest junction of which is within ½ mile of the apartment, is dualled throughout its length and provides easy driving communications to London, Guildford and the South Coast cities. 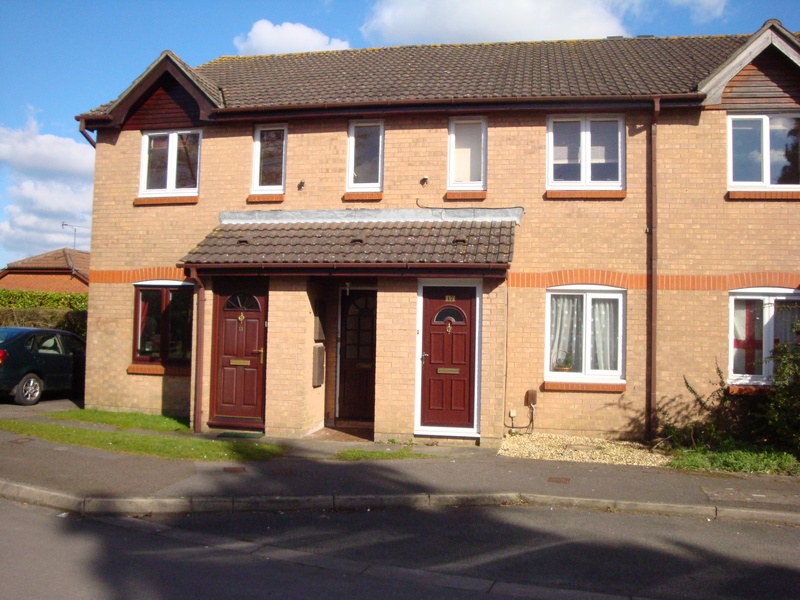 The property is approached via an external door with security system at ground level. Communal staircase to first floor. Sitting Room overlooking the front and facing due West; timber floor. Bathroom with modern three piece bathroom suite and shower; flooring of fitted grey tiles. Bedroom with fitted hanging cupboards with lined finish, louvred doors; fitted timber floor. Kitchen with range of base and wall units. Outside – communal landscaped grounds. Designated car parking space in surfaced car park to the rear of the apartment. The property is offered with window blinds presently in situ. Fitted four-ring electric hob with electric oven below. Freestanding washing machine. Freestanding refrigerator. Mains Electricity, Water, Drainage. Electric night storage and convector heaters. £650.00 per calendar month exclusive of all utility services and of the Council Tax (Band ‘B’– East Hampshire District Council). Strictly by appointment with the sole agents, Richard Mitham Associates – Tel 01730 266657. Deposit: a deposit approximately equivalent to 6 weeks rent will be taken and placed with the Deposit Protection Service.